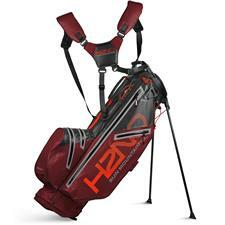 Red symbolizes excitement, passion, strength, and sometimes even aggression, and as a golfer you know those feelings are commonplace on the green. 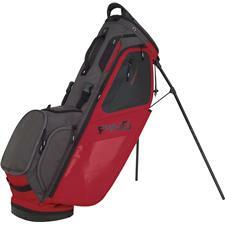 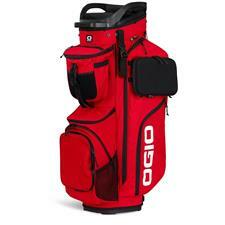 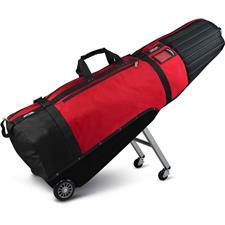 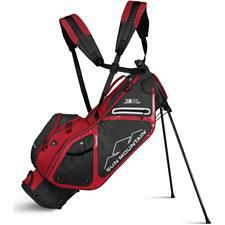 Red golf bags let you express yourself and can get you excited for the game. 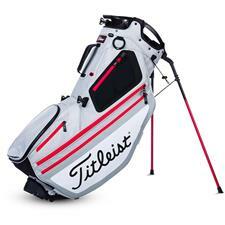 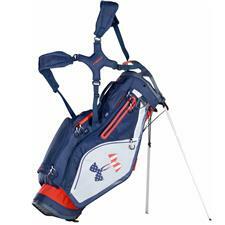 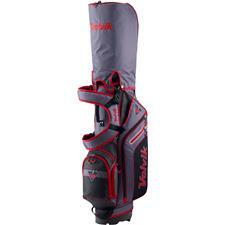 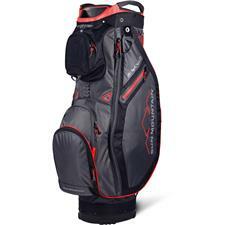 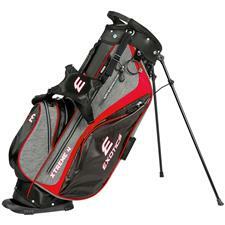 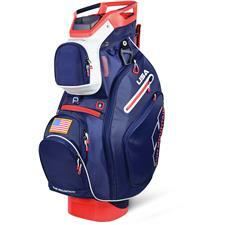 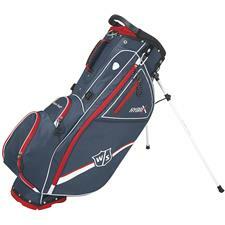 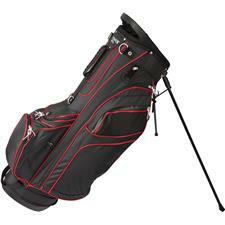 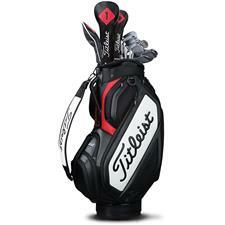 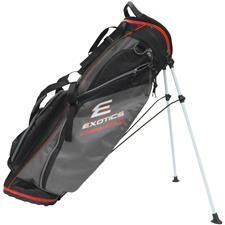 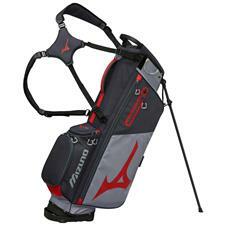 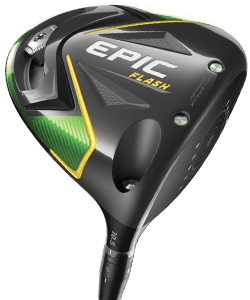 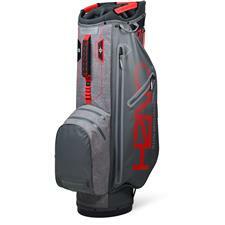 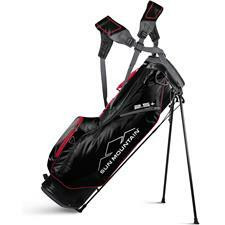 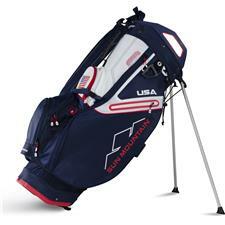 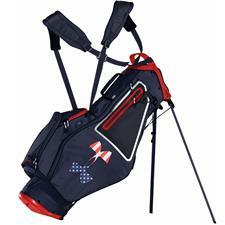 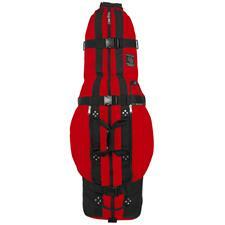 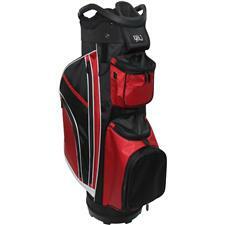 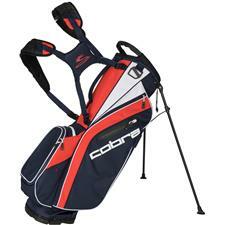 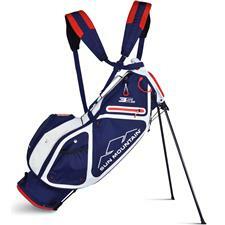 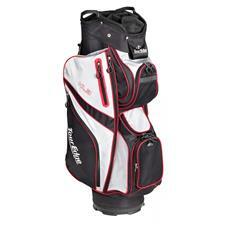 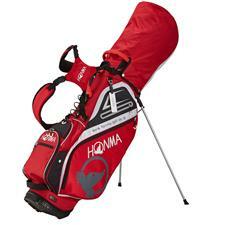 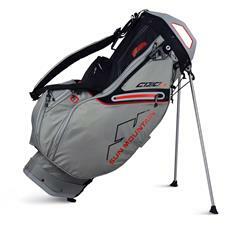 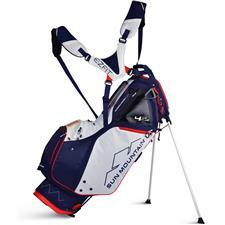 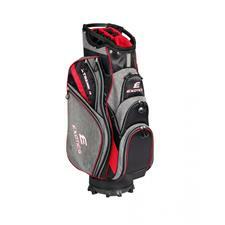 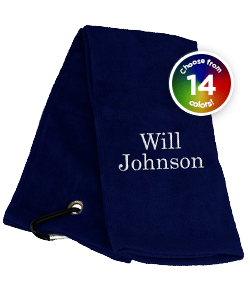 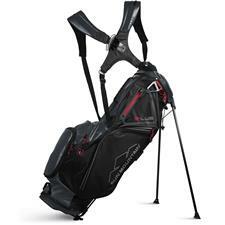 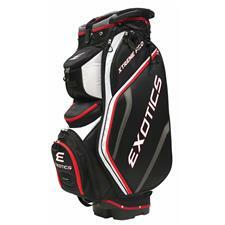 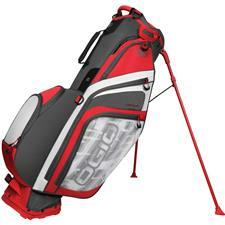 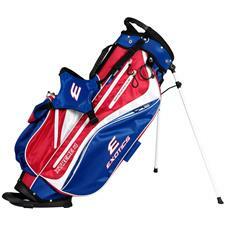 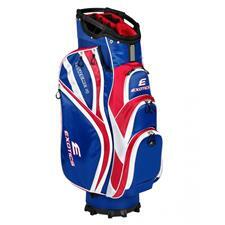 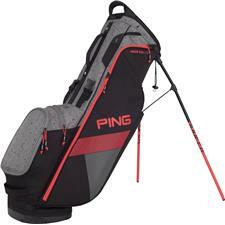 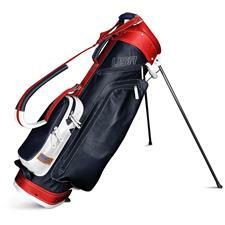 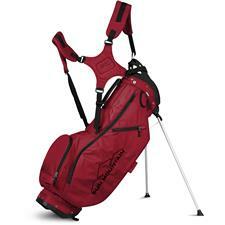 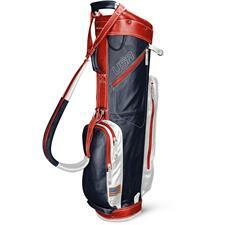 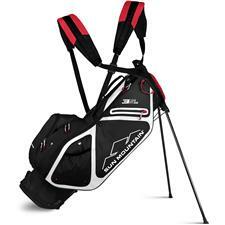 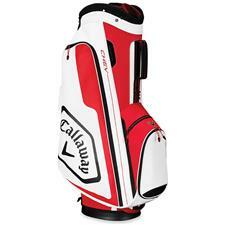 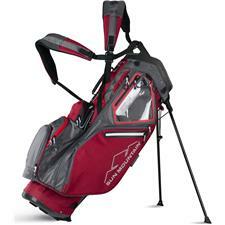 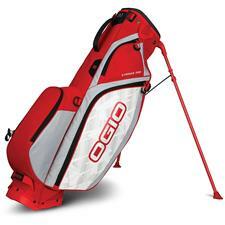 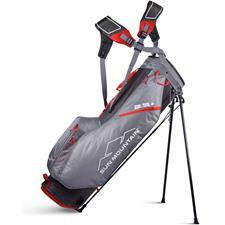 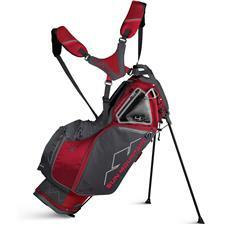 These golf bags are manufactured from golf's top brands and are sure to stand out on the course. 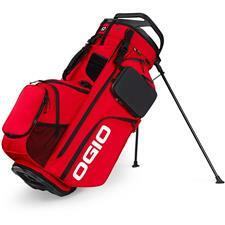 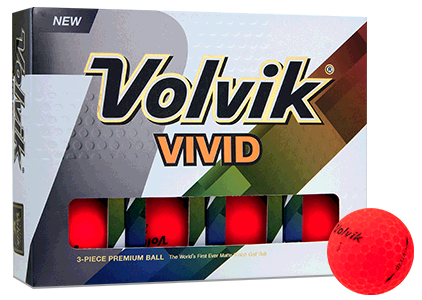 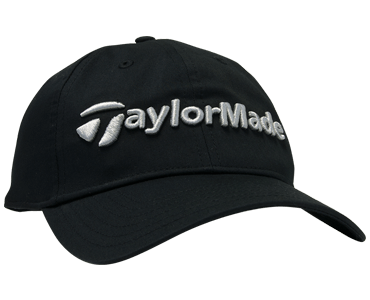 You're passionate about the game of golf, and lucky for you, red is the color of passion. 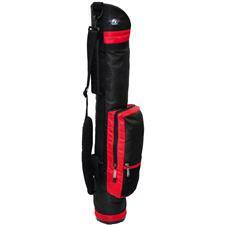 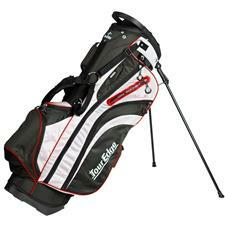 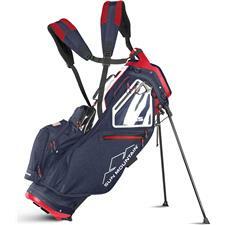 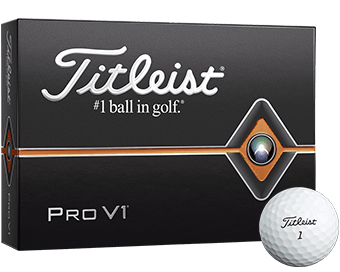 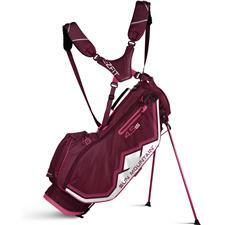 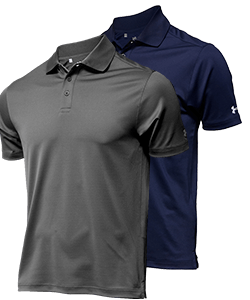 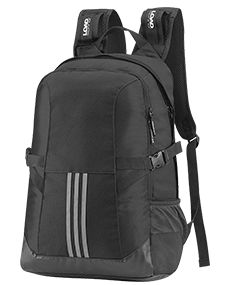 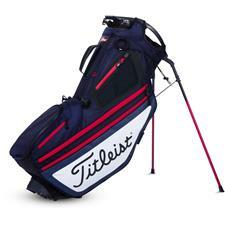 Manufactured by some of the best brands in golf, these carriers incorporate helpful elements like retractable stands; soft handles for comfortable carrying; and dividers that run the full length of the bag.